The Australia/NZ region has the highest cancer risk in the world - Australasian men have a 1 in 2 chance of getting some sort of cancer in their lifetimes, according to estimates of cancer produced by the WHO's International Agency for Research on Cancer. 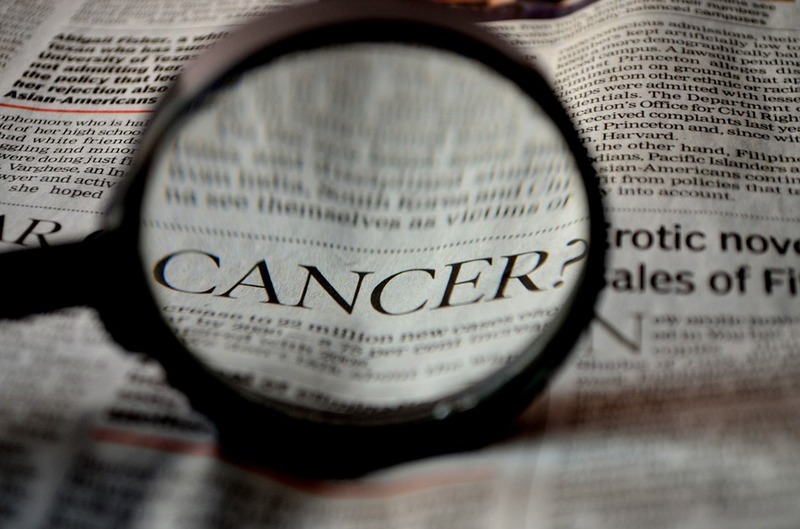 The report shows that globally there will be an estimated 18.1 million new cancer cases and 9.6 million cancer deaths in 2018. Among men, the cumulative risk of getting cancer over a lifetime (birth to 74 years) is 49 per cent, more than double world average of 22 per cent. For women the rate is 33 per cent, almost double the world average of 18 per cent.